Corbin Bleu Reivers (Kukadzi 21, 1989) muimbi wemuAmerica. 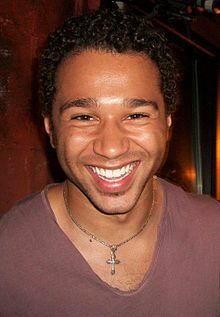 Wikimedia Commons has media related to Corbin Bleu. This page was last edited on 2 Zvita 2017, at 06:47.